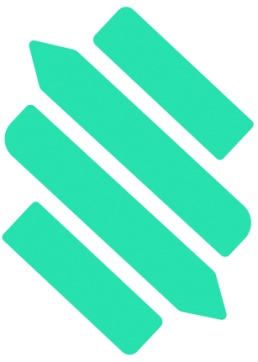 We are thrilled to announce our new integration with Loudr, which will allow Stem users to easily upload and distribute cover songs through our platform. From now on, Stem users can obtain mechanical licenses directly through Stem’s web dashboard. No need to get these licenses elsewhere, anymore. 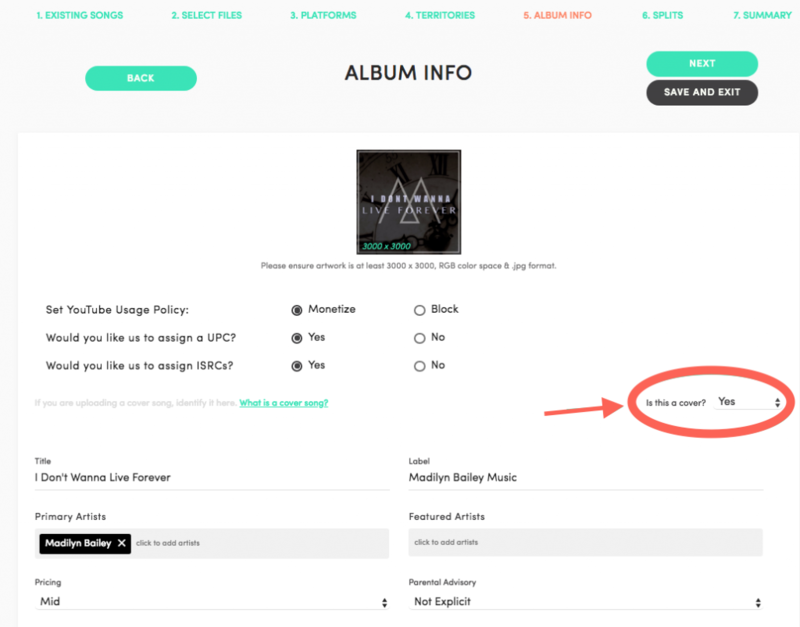 When uploading a song to Stem, simply let us know if it’s a cover in the Album Info part of the upload flow, and we’ll walk you through the rest. Learn More About Cover Songs – We’ve compiled an FAQ to help guide you through the process of uploading and releasing a new cover song through Stem. All Stem users can now access this feature by logging in to their Stem accounts and uploading new content.